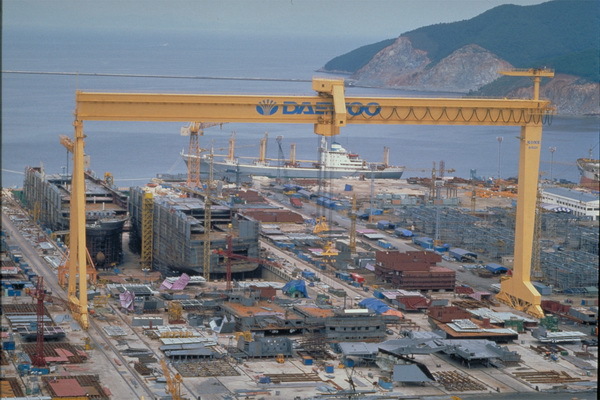 The South Korean shipbuilder Daewoo Shipbuilding & Marine Engineering cuts 3,000 employees until the end of 2017. The shipbuilder intends to reduce workforce by 20% and to keep the total workforce below 10,000 employees, due to lack of new orders and increasing debts. The company follows the restructuring plans and aims to close some divisions, selling three of its five docks, as well as office buildings and property with non-strategic significance. 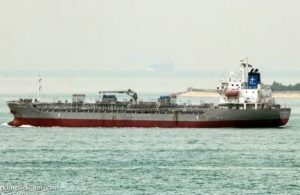 Daewoo Shipbuilding & Marine Engineering need to reduce the current debt and to improve liquidity, after in the beginning of the month received 1-year ultimatum from the government to stabilize its finances. In the first half of 2016, the South Korean shipbuilder reported net loss of 1 billion USD, which increased the ratio debt to assets at over 7,000%. This pushed the creditors, government and Board of Directors to start looking for optimization and restructuring plans. Daewoo Shipbuilding & Marine Engineering also plans to offload 60% from its docks, which are considered as key facility in the shipbuilding industry. If orders continue to decrease until the end of 2016 and the sector do not stabilize, it is expected the shipbuilder to sell all three floating docks by the end of next year. In June 2016, the South Korean government established 10.8-billion USD fund to ensure the restructuring of debt and to improve the financial position of the national shipbuilding companies. The government also gave an ultimatum of 1 year to the shipbuilders to improve their financial health and liquidity.